Top Secret Website! 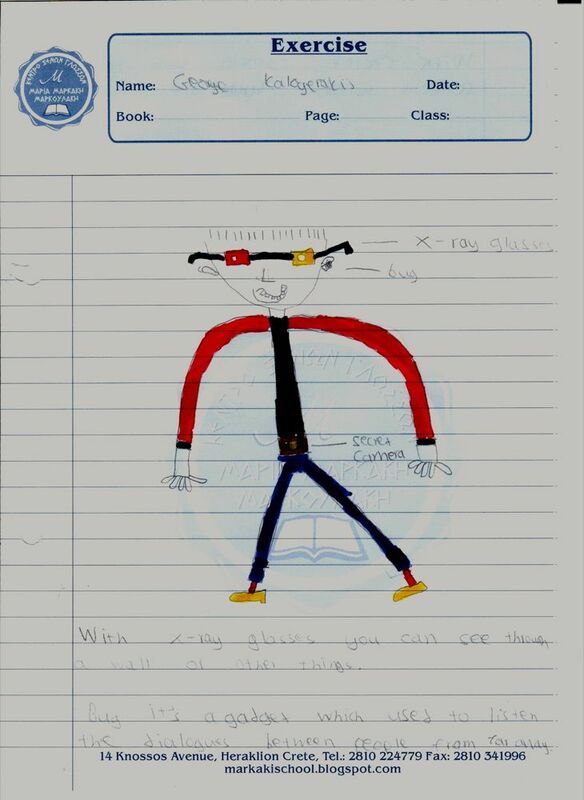 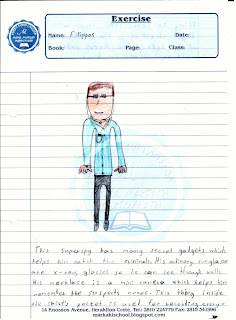 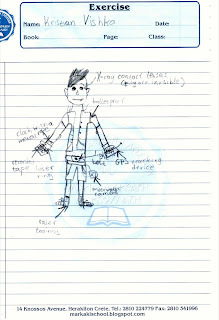 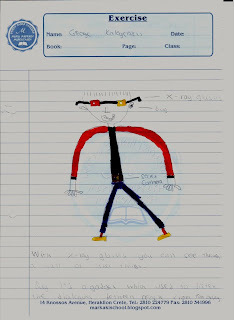 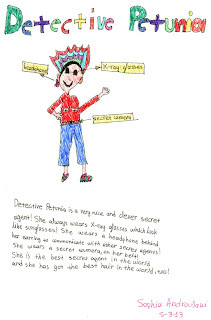 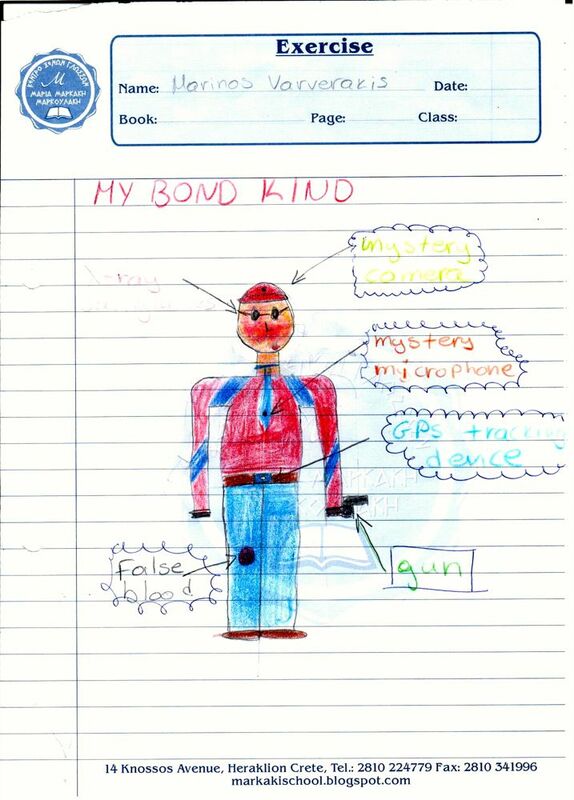 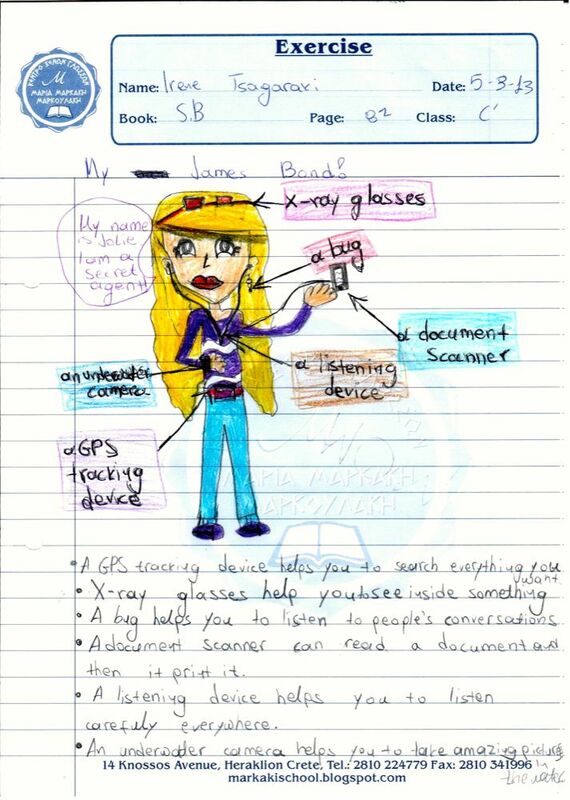 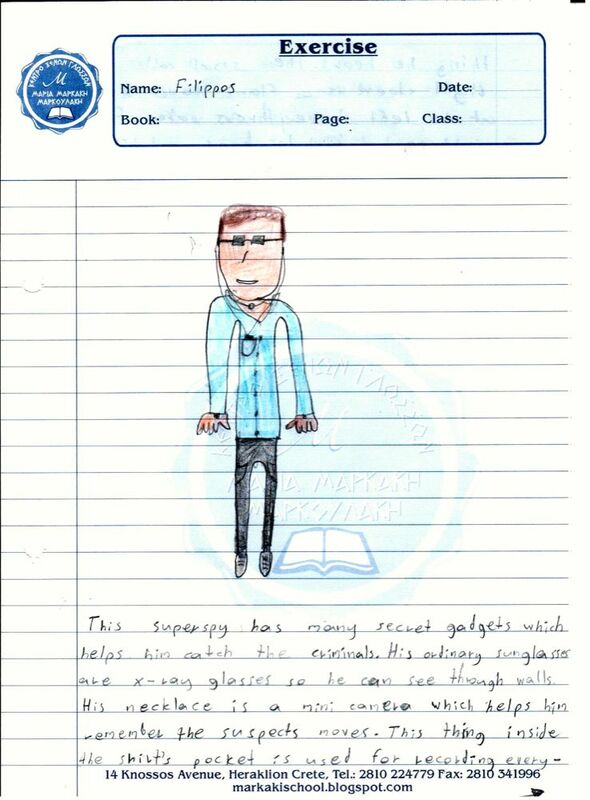 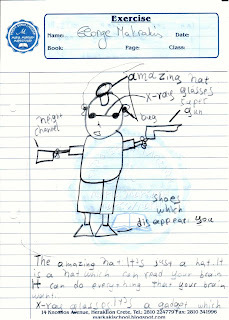 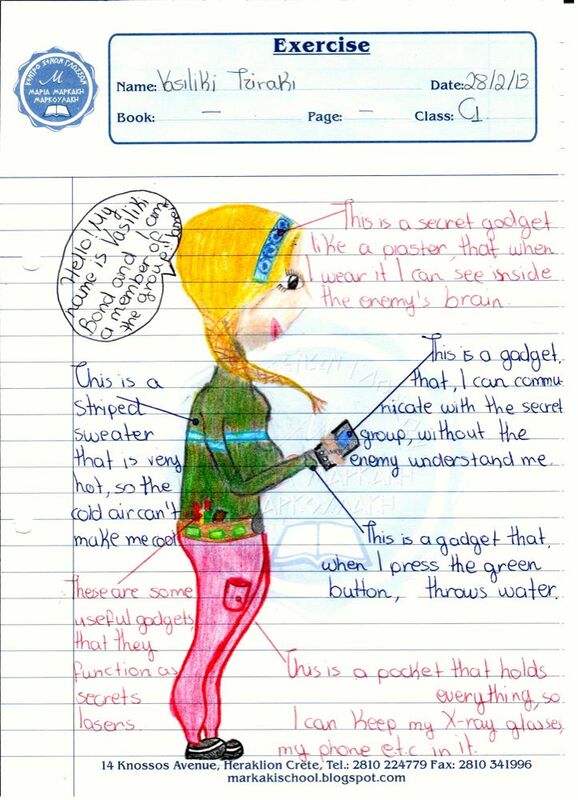 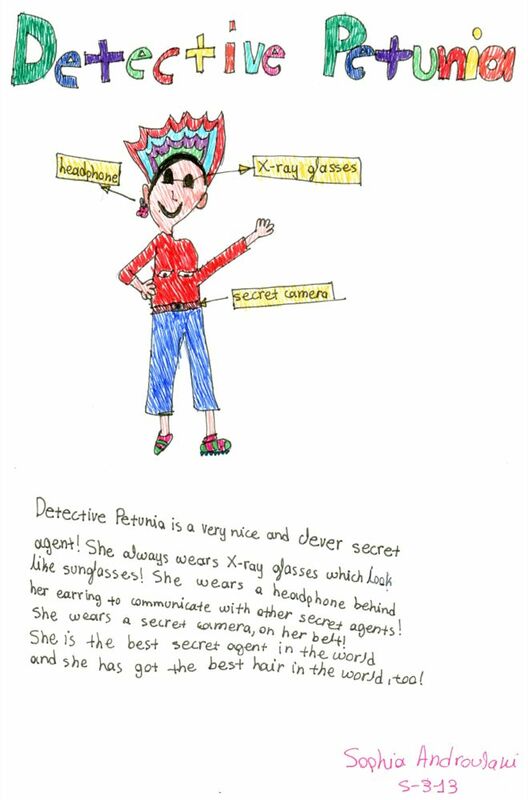 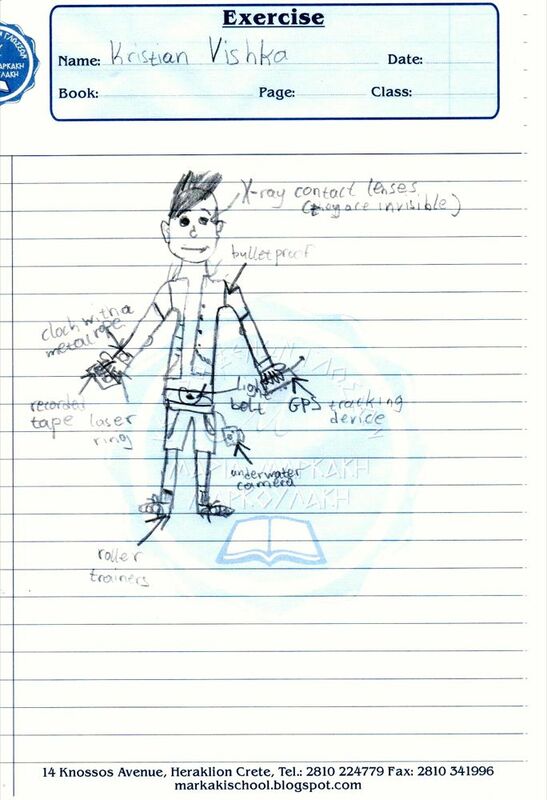 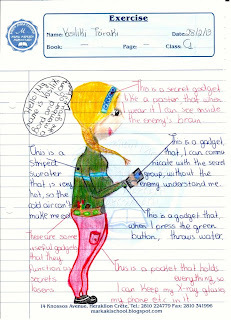 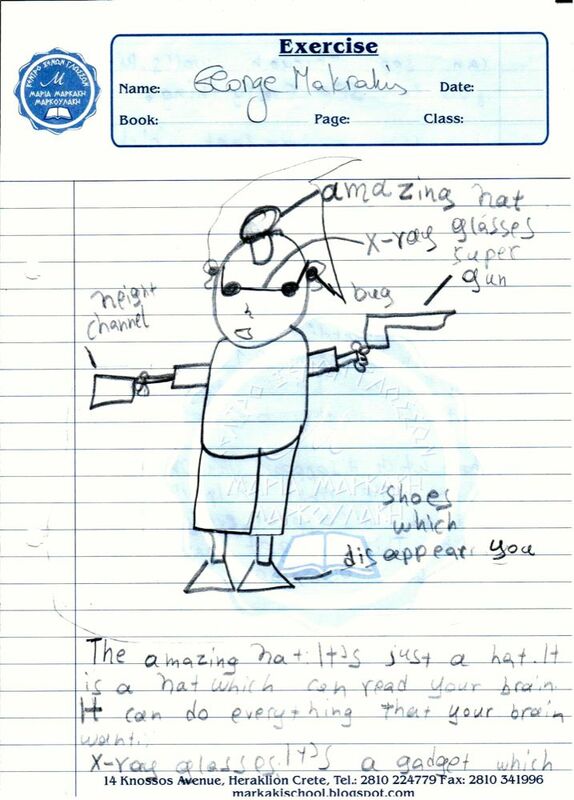 : Students create their own spy gadgets! Students create their own spy gadgets!